Dan joined Hatchers in April 2015 as Practice Accountant having previously worked at a local accountancy firm for 11 and a half years. 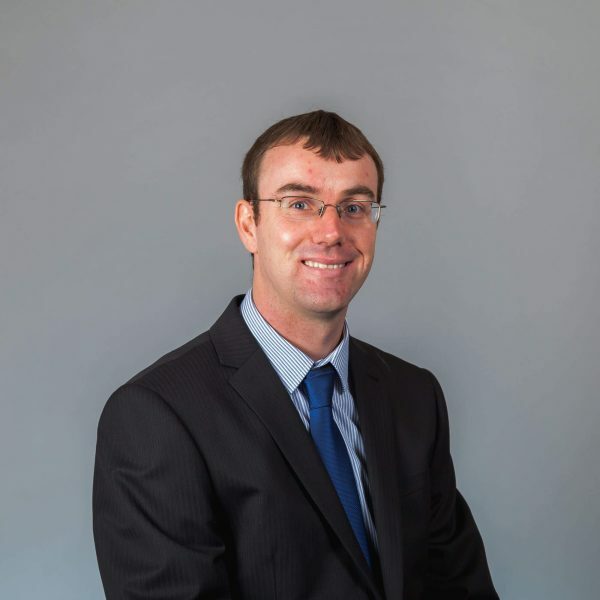 Since being with Hatchers, Dan has passed the SWAT UK Course and Assessment in Probate and Estate Administration. Dan lives in Shrewsbury, and in his spare time likes both watching and playing sport, and more recently hill walking. Dan is a season ticket holder at Shrewsbury Town, and plays football and cricket for local teams.